Lorenz W. (2016). 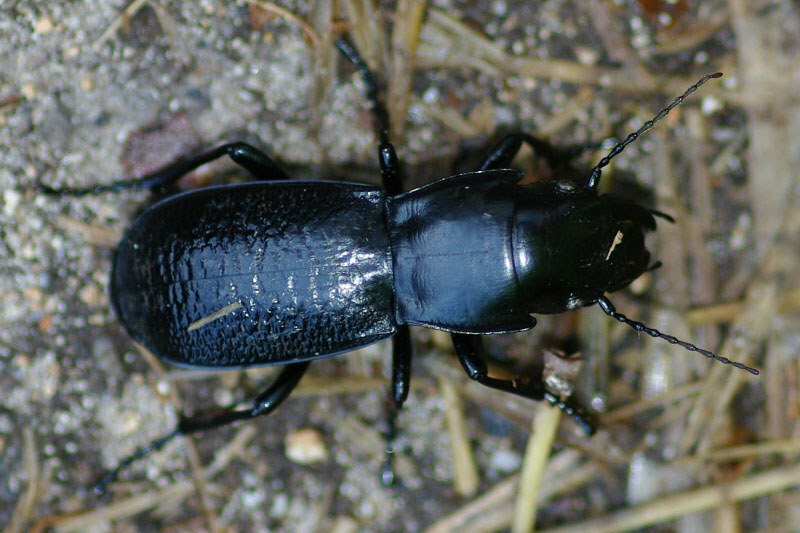 CarabCat: Global database of ground beetles (version Sep 2013). In: Species 2000 & ITIS Catalogue of Life, 2016 Annual Checklist (Roskov Y., Abucay L., Orrell T., Nicolson D., Flann C., Bailly N., Kirk P., Bourgoin T., DeWalt R.E., Decock W., De Wever A., eds). Digital resource at www.catalogueoflife.org/annual-checklist/2016. Species 2000: Naturalis, Leiden, the Netherlands. ISSN 2405-884X.